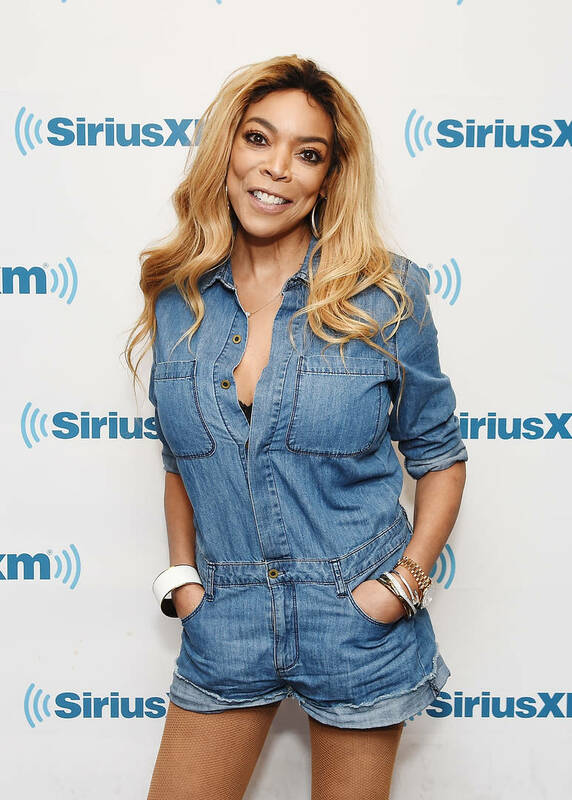 Home>Entertainment> Wendy Williams Speaks Out After Reports Of Personal Issues: It's Been A "Long Week"
I think we're all pretty well aware of the rollercoaster that is happening in Wendy Williams' life right now. From health issues, relapse scares and her husband's infidelity, as well as the rumored love child he had with his mistress, the talk show host is clearly not in the best of spirits. For the first time since things really hit the fan, Wendy has commented on her life during today's episode of her self-titled talk show. According to Page Six, in just two words, Wendy stated to her audience how it's been a “long week." Her short and straight to the point statement was at the top of her Hot Topics segment where she also reminded her fans that she will be off all of next week. "‘The Wendy Williams Show’ is taking a previously scheduled spring break hiatus and airing repeat episodes during the week of April 1st," a spokeswoman for the show said in a statement. "The show will return with original episodes on April 8th." Apparently, the break was scheduled back in the fall and has nothing to do with the recent events in Wendy's personal life. In other Wendy news, her 2001 memoir resurfaced that detailed Wendy's list of reasons on why she would ever leave a man - read that here. ENTERTAINMENT Wendy Williams Speaks Out After Reports Of Personal Issues: It's Been A "Long Week"